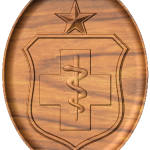 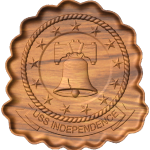 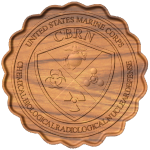 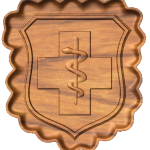 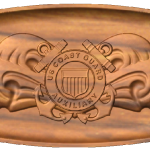 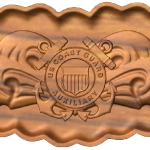 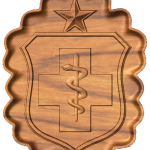 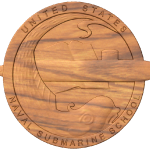 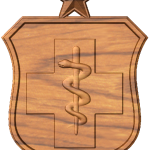 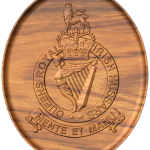 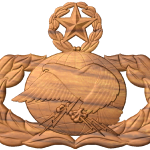 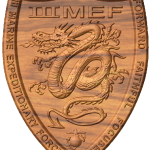 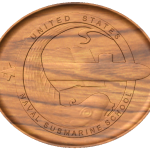 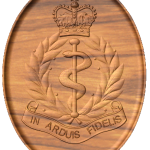 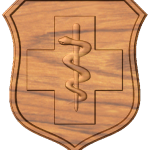 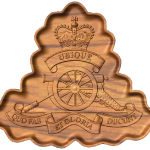 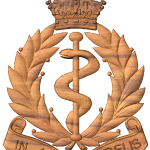 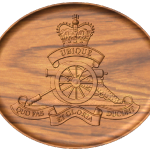 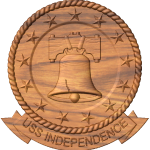 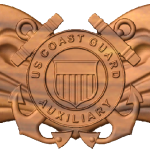 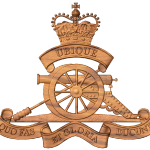 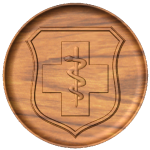 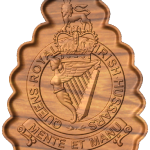 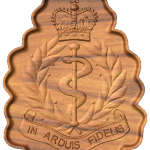 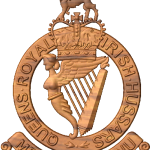 Naval Submarine School crest is now available. 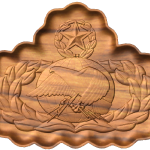 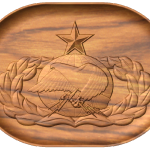 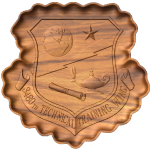 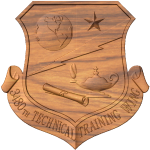 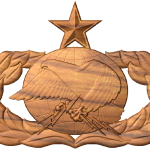 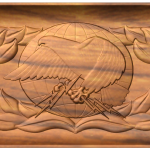 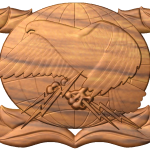 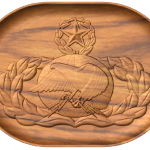 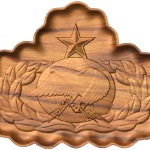 3480th Technical Training Wing crest is now available. 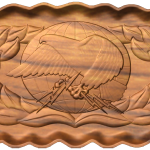 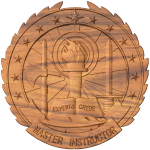 USAF Basic, Senior and Master Logistics badges are now available. 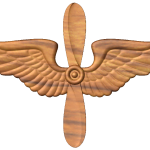 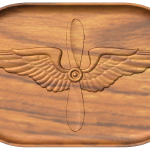 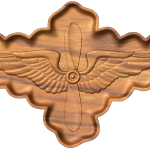 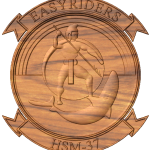 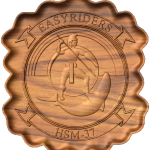 Helicopter Maritime Strike Squadron 37 (HSM-37) Crest is now available. 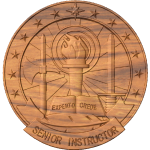 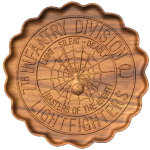 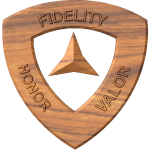 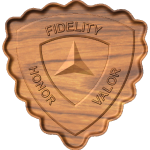 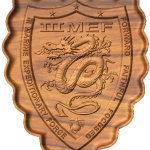 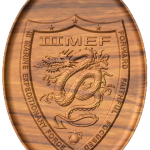 Army Senior and Master Instructor and 3rd Marine Division crest are now available. 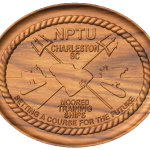 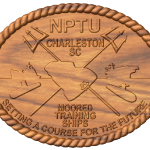 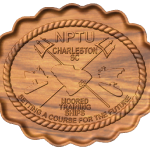 NPTU Charleston patch is now available.